There are four main categories of hearing loss and they’re related to the affected section of the pathway. This is hearing loss caused when the soundwaves entering the ear aren’t conducted properly through your outer and/or middle ear. Because of this malfunction, your sound levels are reduced, which means you’ll have difficulty hearing faint sounds. The loss can be temporary or permanent and is very common in children and Indigenous populations. Hearing aid technology and medical interventions can help treat this conductive hearing loss. This occurs when either the inner ear, or the nerve that transmits the sounds to the brain, is malfunctioning or has suffered some damage. It affects your overall level of hearing, which, in turn, impacts your ability to hear faint sounds and the clarity of noise and speech. Hearing loss is permanent in this case, because the nerve is affected (or becomes deaf). It cannot be medically or surgically corrected. Hearing aids, cochlear and auditory brainstem treatments could help reduce the effect of this type of hearing loss. It’s common for someone to experience conductive and sensorineural hearing losses at the same time in one ear. The sensorineural component is permanent, and the conductive component may be either permanent or temporary. As an example, you could have permanent, age-related hearing loss while suffering from an infection in your middle ear. 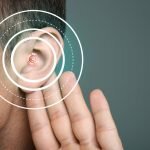 Treatments available for conductive hearing loss causes are generally more successful than those currently available for sensorineural hearing loss—so it’s important both are adequately assessed and treated. Commonly referred to as ‘CAPD”, this is the umbrella term used to group the various disorders that cause a breakdown in the ability of the brain to listen and process sound. They affect what you can hear and what you think you’re hearing. 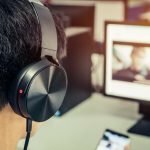 Most people living with one of the disorders are unable to understand sounds when there’s background noise – such as when the radio is playing or they’re in a noisy café. 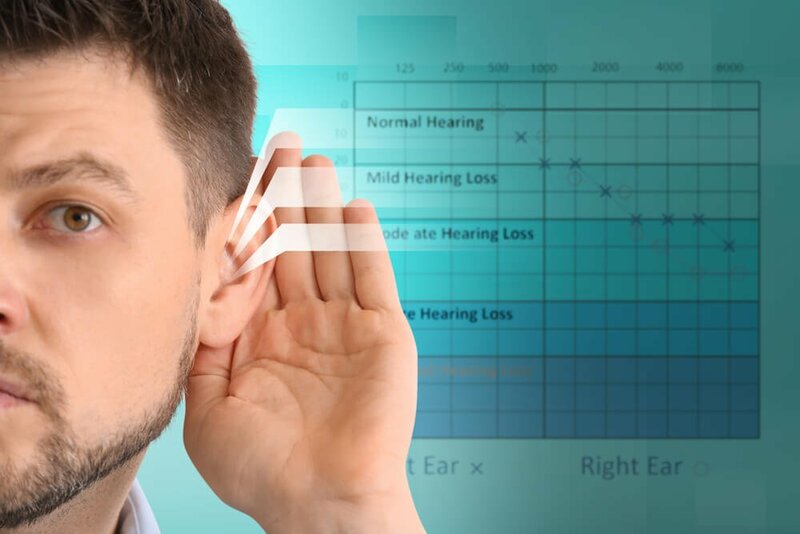 If you, or someone you know, is experiencing the symptoms of hearing loss, it’s important to have it assessed early – before quality of life is significantly impacted. 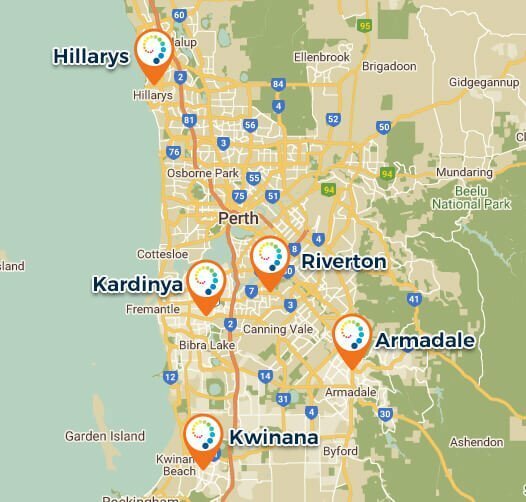 Make an appointment with one of our qualified audiologists at any one of our five, convenient locations.